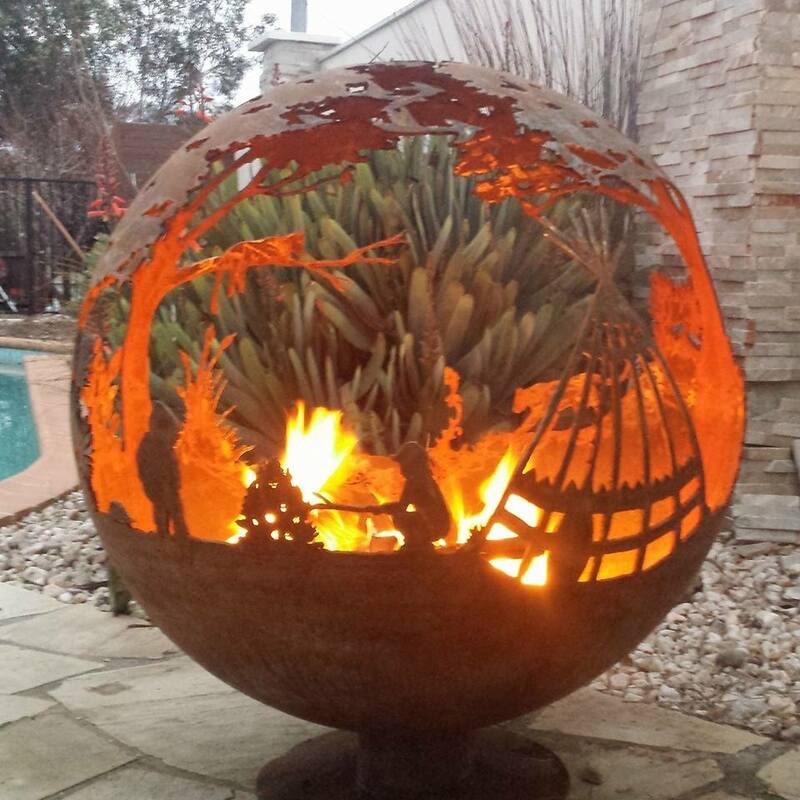 We are based in Bacchus Marsh Victoria and are happy to send our globes Australia wide. Call or email to discover how we can help you achieve a unique and individual piece for your outdoor space. ​DUE OF AN OVERWHELMING AMOUNT OF ENQUIRIES OUR RESPONSE TIME AT THE MOMENT IS A LITTLE LONGER THAN WE WOULD LIKE. IF YOU REALLY WOULD LIKE INFORMATION PLEASE CONTACT ME VIA PHONE OR DIRECTLY VIA EMAIL.